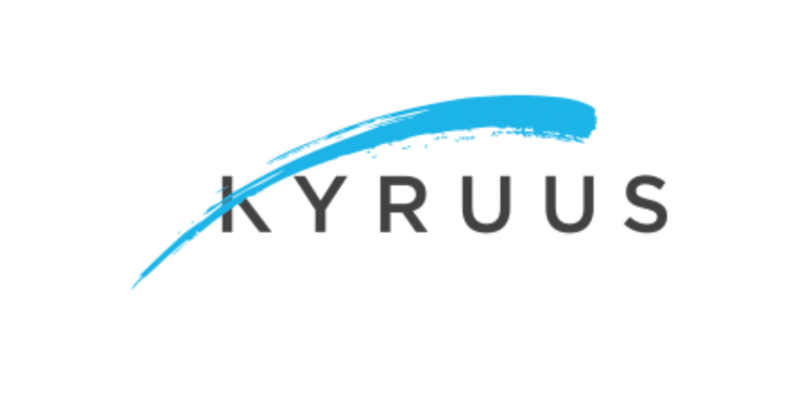 Boston, MA - Kyruus, a leader in provider search and scheduling solutions for health systems, today announced that it has raised $10 million in new financing in a strategic round. 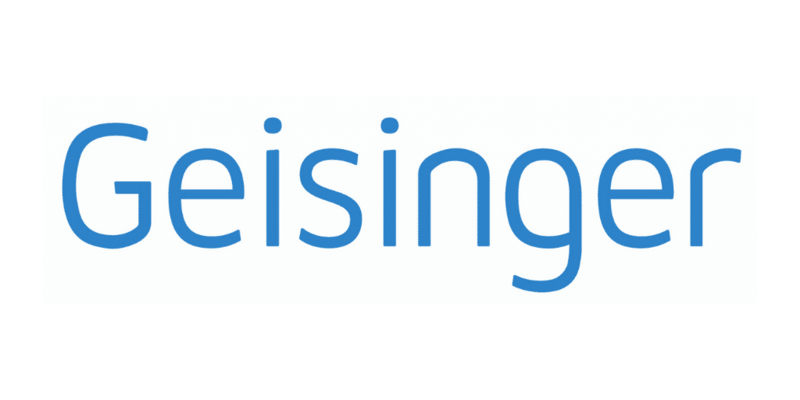 The new financing comes on the heels of a year of unprecedented growth in which the company doubled its revenue and increased the number of hospitals on its platform by 50%. Kyruus will primarily use the investment to grow its product development and delivery teams to support the expansion of its platform, integrations with additional leading players in the digital health ecosystem, and ongoing customer success. 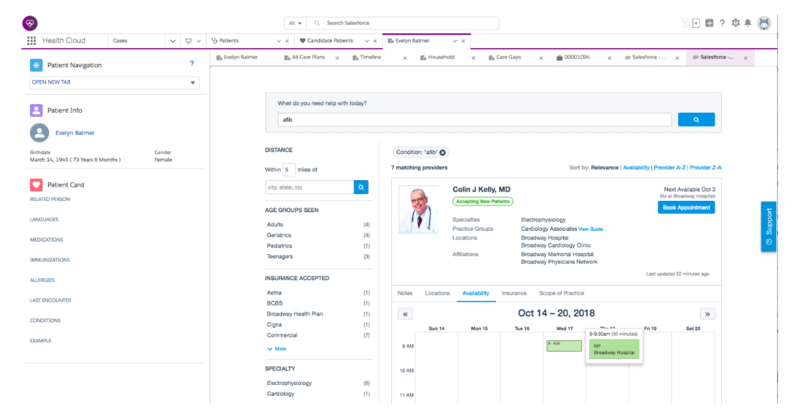 Boston, MA - Kyruus, a leader in provider search and scheduling solutions for health systems, announced today that it has joined the Epic App Orchard to enable seamless scheduling for its customers on Epic’s EHR platform. 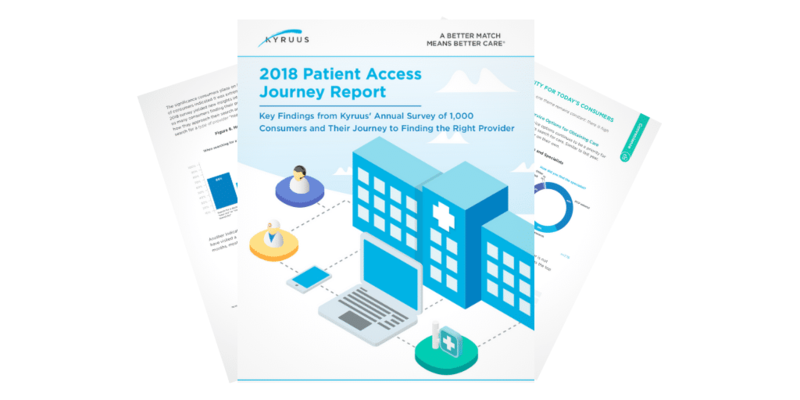 The Kyruus ProviderMatch™ suite of patient access solutions—for consumers, access centers, and referral networks—helps health systems match patients with the right providers across points of entry. Kyruus’ DirectBook offering enables ProviderMatch users to not only find the right providers, but also book directly into their underlying scheduling systems without leaving ProviderMatch. Kyruus will leverage application programming interfaces (APIs) to extend these direct scheduling capabilities to ProviderMatch customers on Epic.